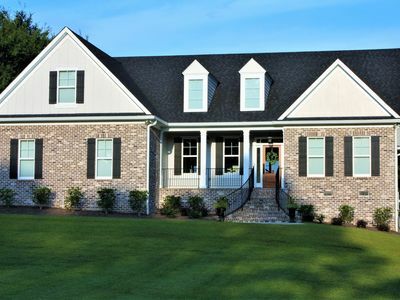 Enjoy your next vacation or group event in this luxurious 6500 square foot home which sits on nearly 3.5 acres. 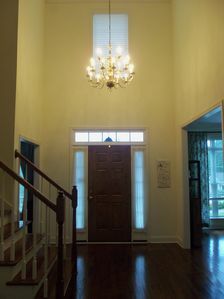 Superior craftsmanship and attention to details make this home a showcase for entertainment. 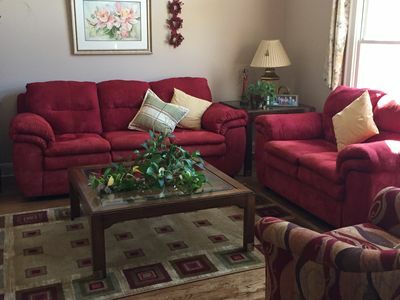 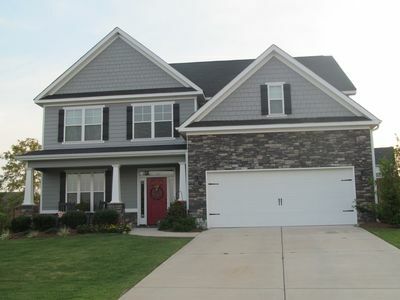 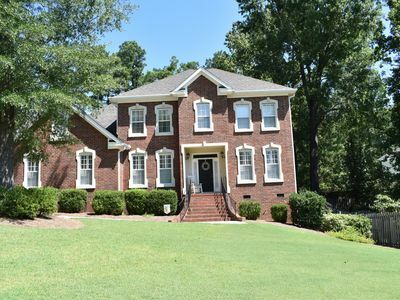 This impeccably maintained home is gorgeous on the interior and exterior. 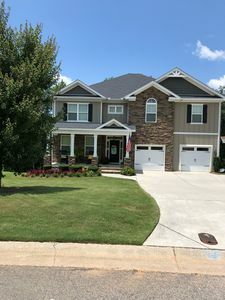 The house features 5 bedrooms and 5 bathrooms, a gourmet eat-in kitchen, a master bedroom with spa-inspired master bath and beautiful landscaping. 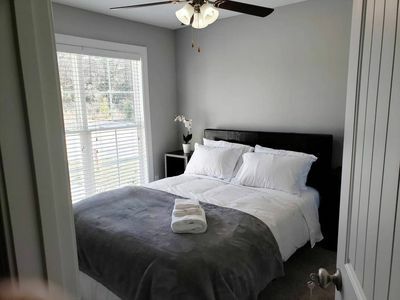 Outdoor amenities include a 6 foot curved underground pool, tennis court and basketball. 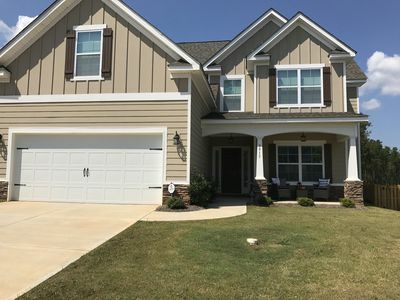 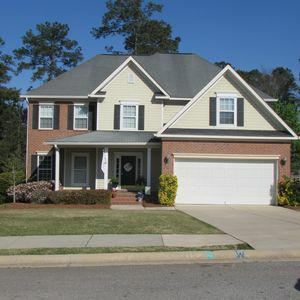 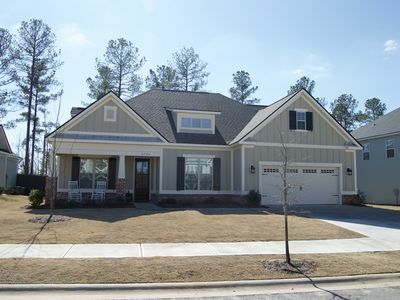 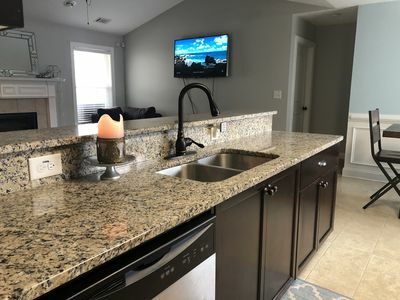 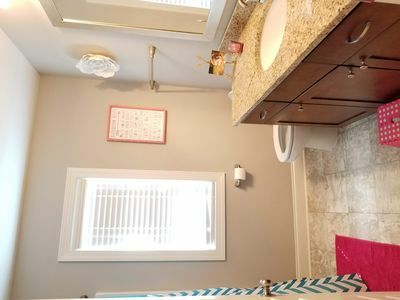 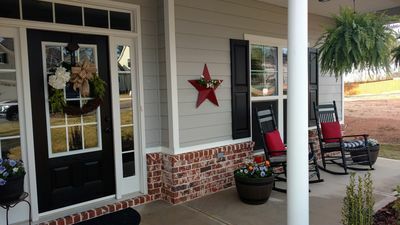 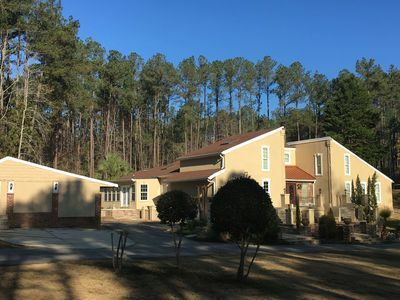 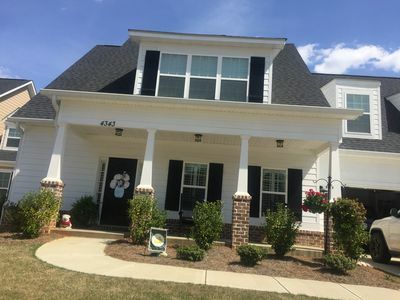 Updated Masters Rental Near Golf! 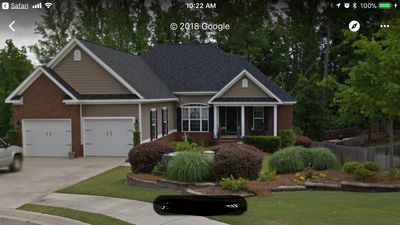 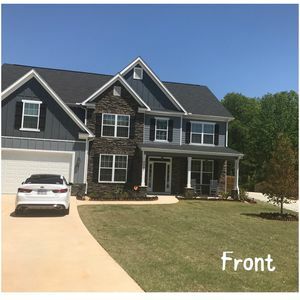 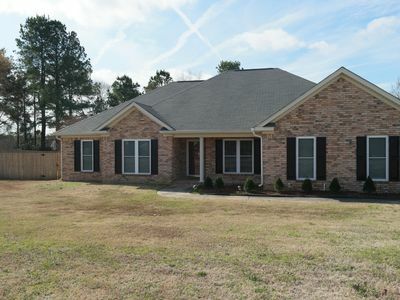 MASTERS WEEK RENTAL 2018-New home/20 minutes to Augusta National in Evans, GA! 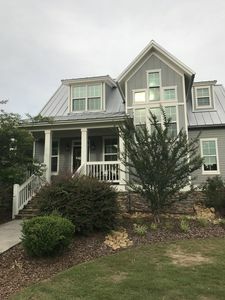 One of the best location for the Golf Tournament. 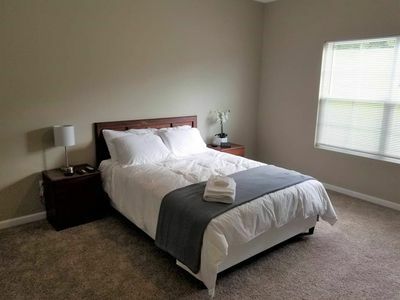 Only minutes to city center.